We are proud to offer a national postal watch repair service. This is a flourishing part of our business, with our Master Watchmaker very well versed in the repair of all timepieces. We are also dedicated to giving our customers the best possible service. Here is one happy customer’s experience with us. After filling in the online request form via our watch repair website, our customer received his freepost insured envelope. 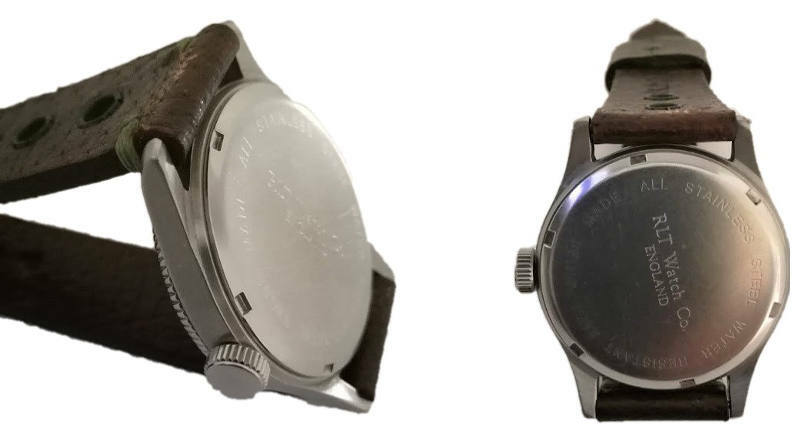 His cherished RLT Watch Co. quartz wristwatch made its way from Staffordshire down to sunny Eastbourne for the attention of our Master Watchmaker. 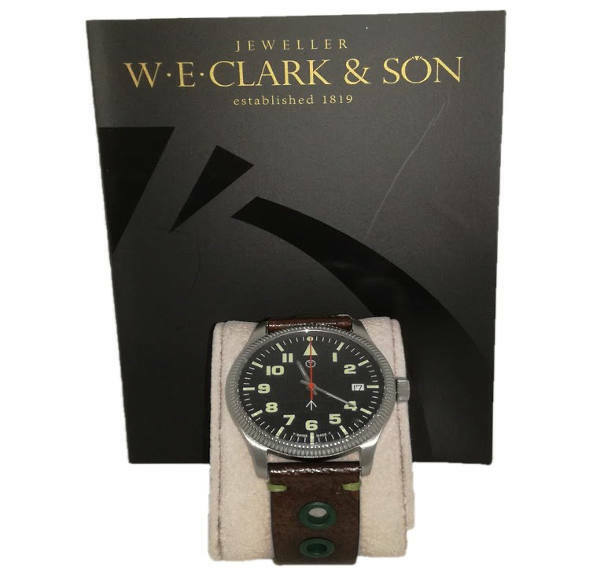 On arrival, the watch was carefully received, inspected and our Master Watchmaker was able to contact the customer with a free no obligation estimate of the work required. Our Master Watchmaker advised that a replacement quartz movement was needed. Once we had the go-ahead from the customer, the movement was fitted, tested and then finally released ready for its return; all within twelve working days. A great job done! On receipt of the watch, our customer was very pleased with the service received and his feedback says it all. “Excellent customer service from the beginning to the end. Postage by freepost and all of the packaging provided (excellent). Fast diagnosis and follow up phone call with quote for work to be carried out (excellent). Work completed promptly (excellent) Phone call to complete payment and next day return of watch before 1pm (excellent).”. We are of course delighted with our customer’s response. Our Master Watchmaker treats every watch repair with the utmost sensitivity and expertise, and we aim to always provide a service that exceeds expectations. We are determined to succeed where others have failed. As well as using our very own world-class Master Watchmaker, we think our Freepost service, secure packaging and attention to detail are what sets us apart from our competitors. We value the service we give to our customers and we were delighted to be voted regional Independent Retailer of the Year 2017. We also won Best Independent Fine Jeweller in the UK at this year’s Professional Jeweller Awards. These awards are testimony to the level of service we strive to achieve every single day. If you have a watch that needs repair, whether it be an antique pocket watch with a verge or fusee movement, a Vintage Rolex timepiece or a modern day Omega, your watch couldn’t be in safer hands than with our Master Watchmaker.